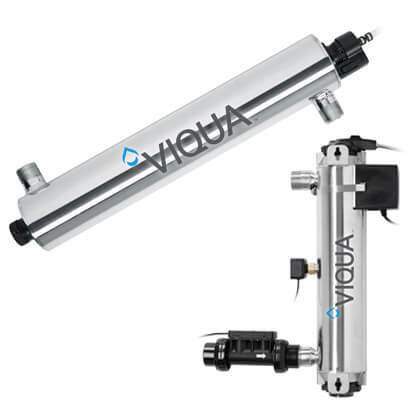 Viqua Sterilight Silver Plus SSM Series Monitored UV Ultraviolet Disinfection Systems | Applied Membranes Inc. The Viqua Sterilight Silver™ Plus SSM Series,has been discontinued by the manufacturer. AMI continues to support our customers' existing installations by offering UV lamps, quartz sleeves, other consumables and replacements, and product support literature for Silver Plus Series UV Systems. 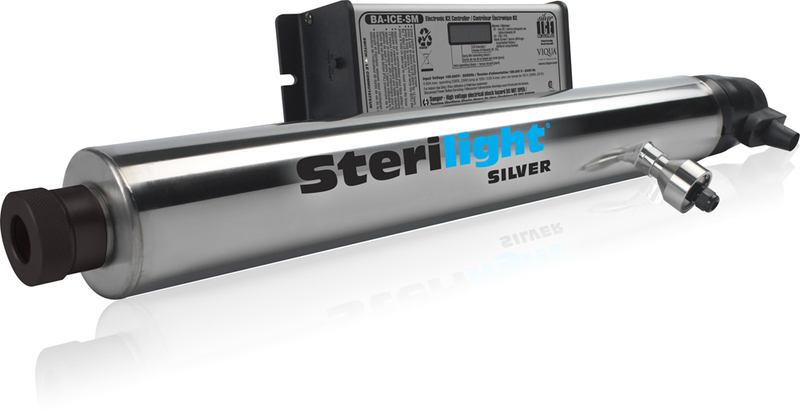 Please visit the HOME series pages to view the current available products, or scroll down for replacements and product support on the Sterilight Silver Plus Series UV.